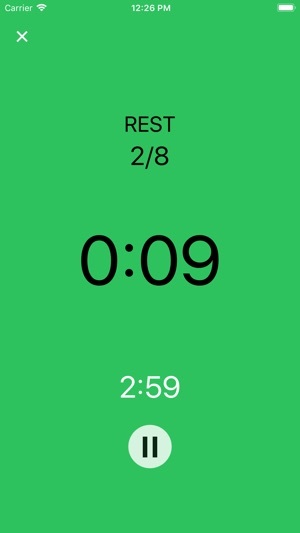 A simple HIIT app specifically engineered for Apple Watch. 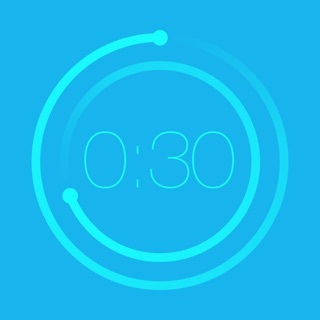 It also provides a simple HIIT timer for iPhone/iPad. 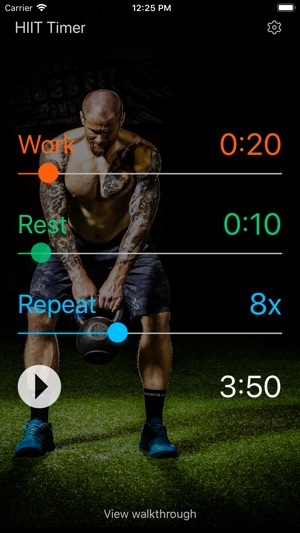 With easy setup, clean display, live heart rate, haptic feedback, workout summary and completely independent Apple Watch app experience, your interval workouts will undoubtedly be fun. The workout also adds up to the move and exercise rings on Apple Watch. Digital crown makes setting intervals a breeze. The app remembers your previous settings. Subtle haptic feedback guiding you through the intervals. You can also set audio beep alerts if you want. They show the time left for the workout. Also, they are a quick way to launch the app. 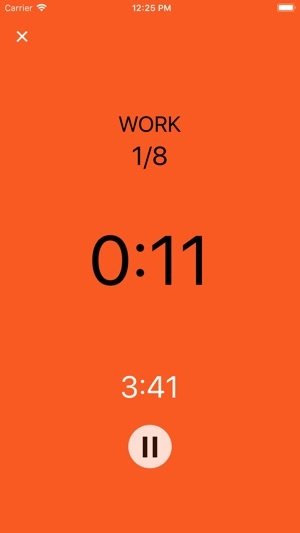 * Note: Though this app is primarily designed for Apple Watch, it also provides a simple iPhone/iPad HIIT timer. Does not download to Apple Watch 4. Payed for the app and didn’t get what I payed for. Don’t waste your money. Terrible. Hi, We just tested the app on Apple Watch Series 4 and it installs and runs normally. Looks like you are facing sync issues between your Apple Watch and iPhone. 3. Scroll down to HIIT (Watch) app in available apps and tap "Install". 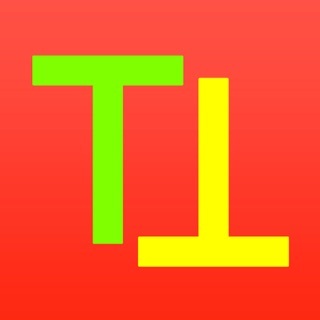 Really like this app. Really easy to use and setup. The fact that it's native for the Apple Watch really makes the display and prompts easy and visually appealing. Integrates with Apple Health perfectly.